We keep our warehouse clean and installed it with advanced machines due to which the entire lot remains free from different types of damages such as moisture, dust, rain and others. The basic material that we use for the production of the entire range is carefully sourced from the trusted vendors. Moreover, we strictly check the materials against all quality grounds before procurement. Avail from us an impeccable gamut of Suiting Fabrics that is basically are used in the apparel industry. Suiting Fabrics can be plain solid colors, stripes & checks for the uniform wears and designer strips & checks for the casual wears. 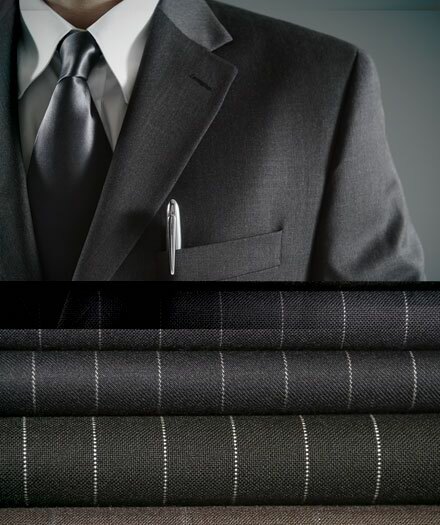 Our array of suiting fabric is light in weight and has soft texture. Besides, the Suiting Fabric offered by us is highly in demand in the market. Customers can also be eased by availability of these fabrics at the most economical prices.